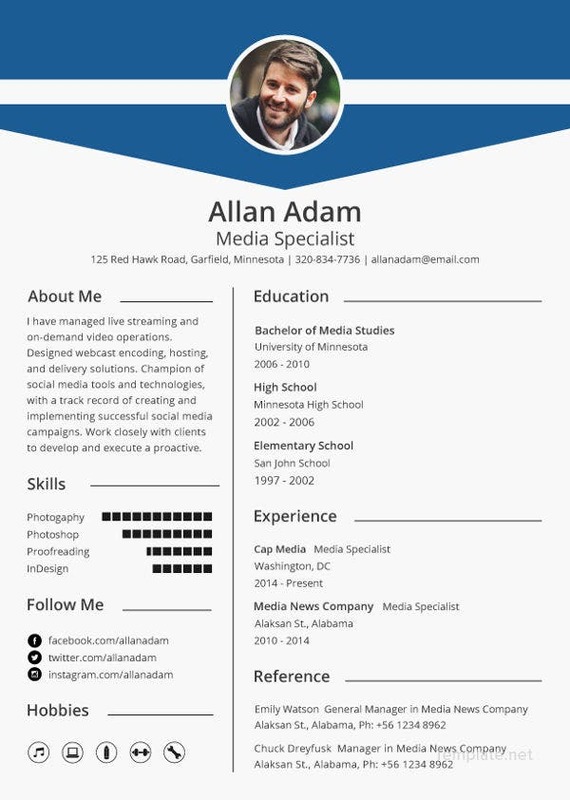 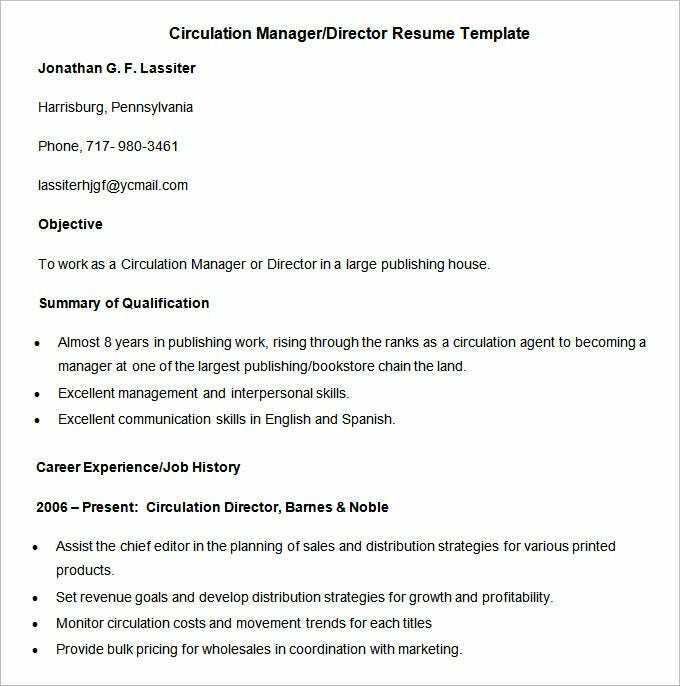 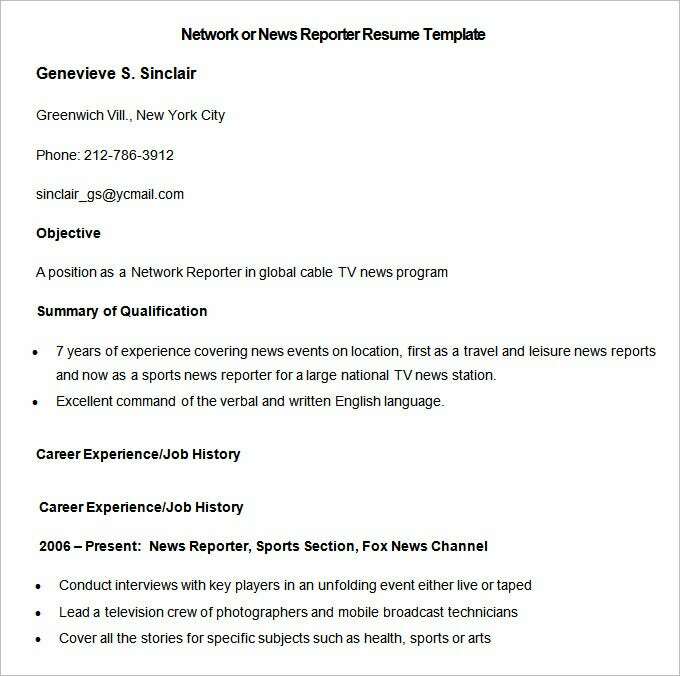 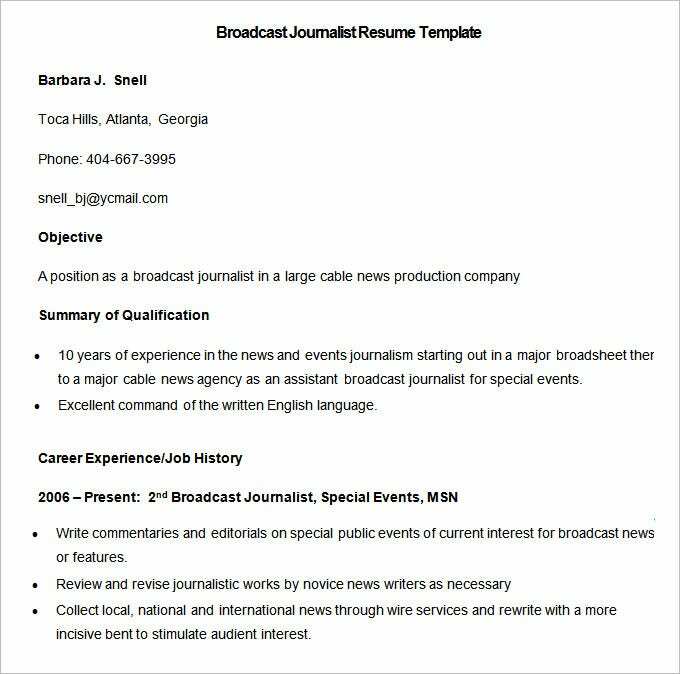 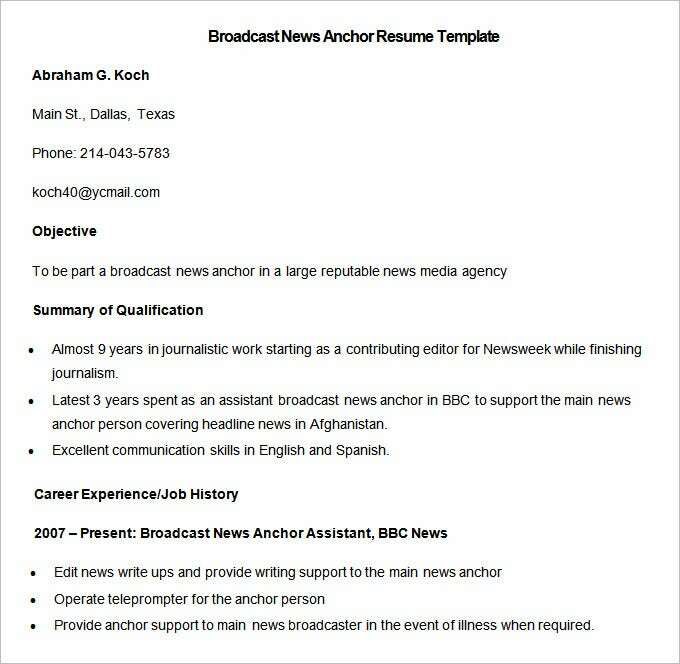 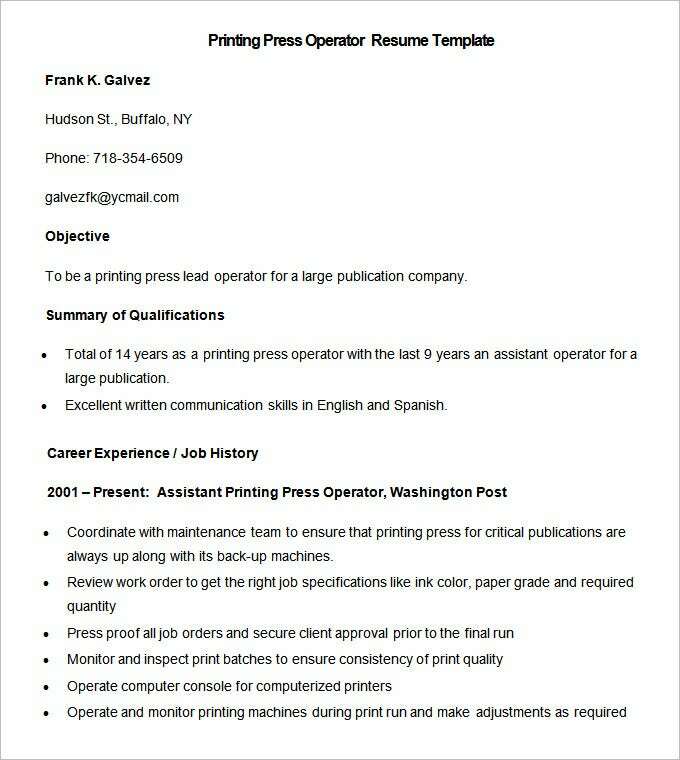 Media Resume Template – 31+ Free Samples, Examples, Format Download! 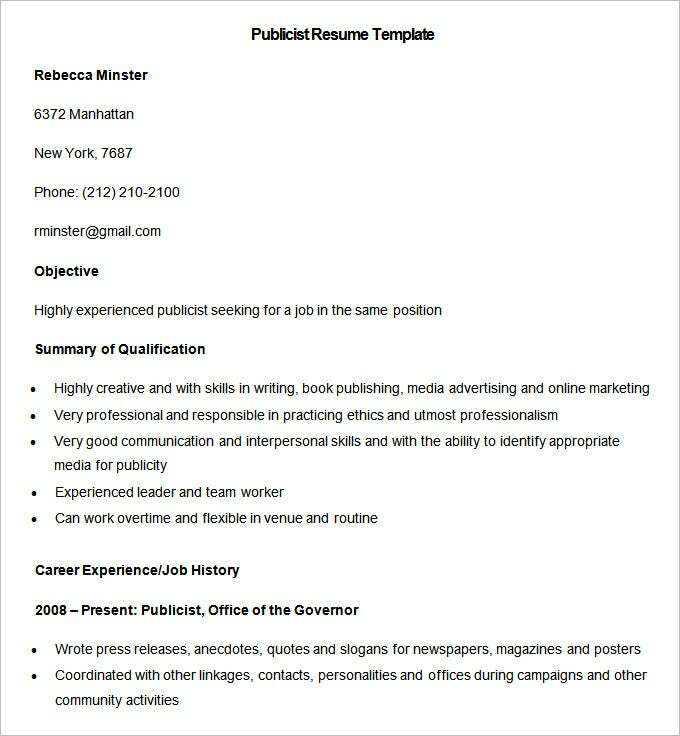 The objective is one such slippery category that one and many may so easily lose out. 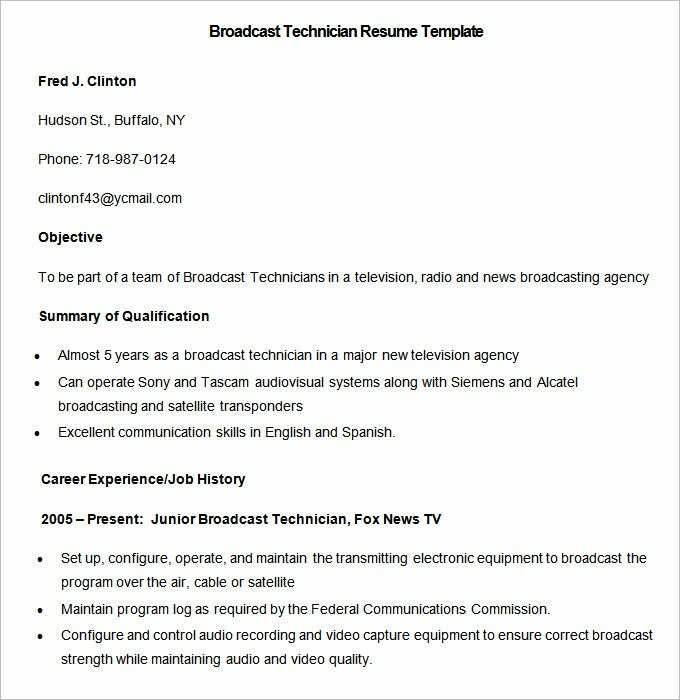 The usual “standard” way includes stating how you will further your knowledge or put your skills to work; this may not count as much for this industry. 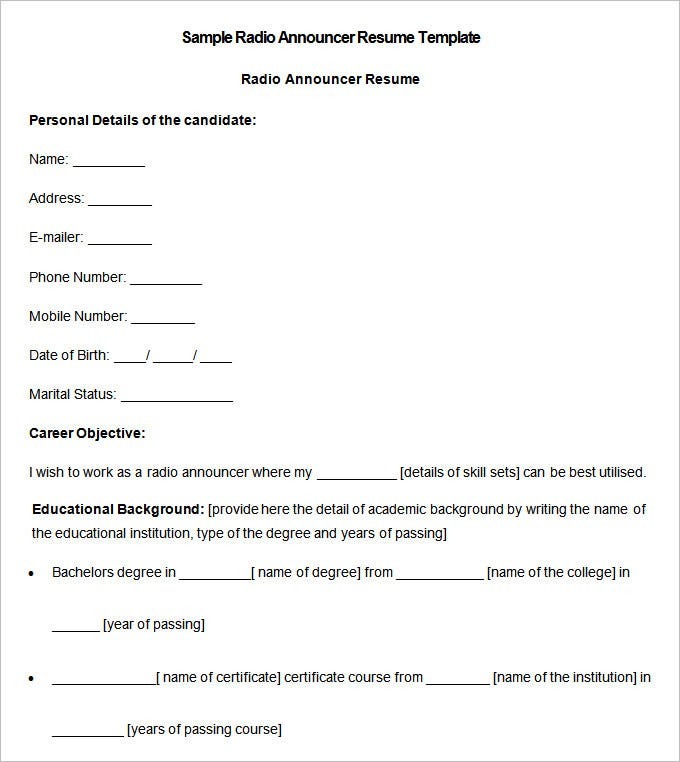 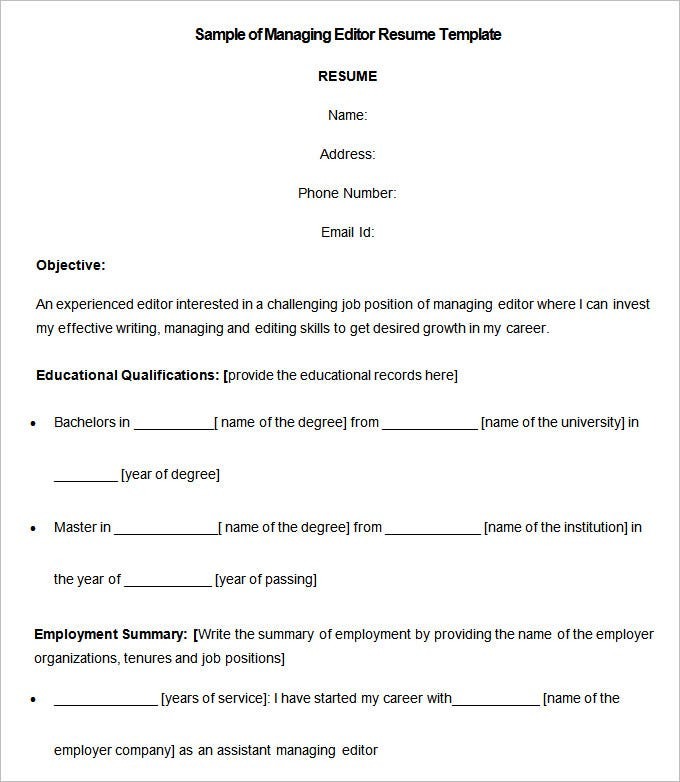 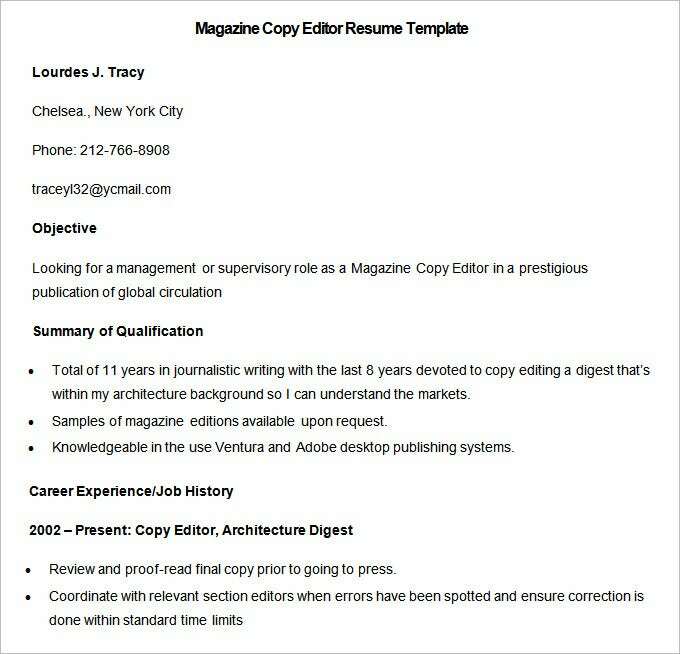 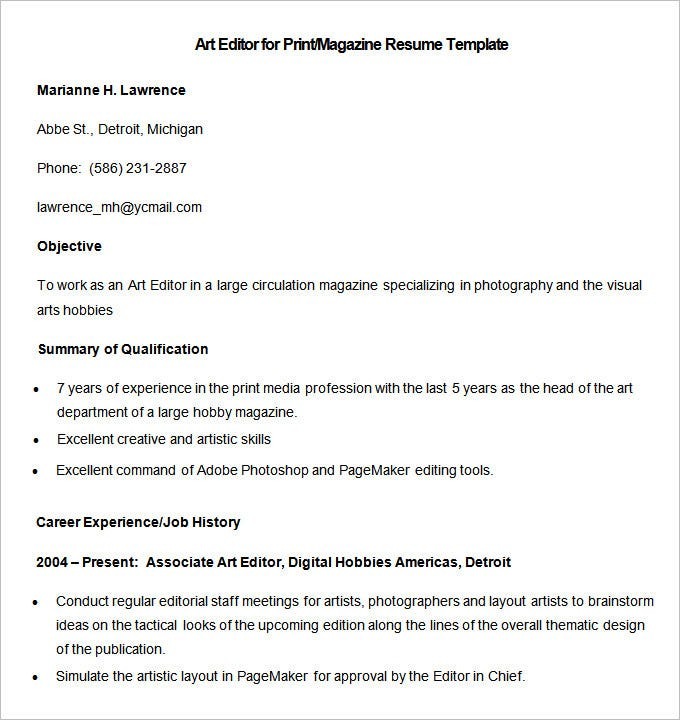 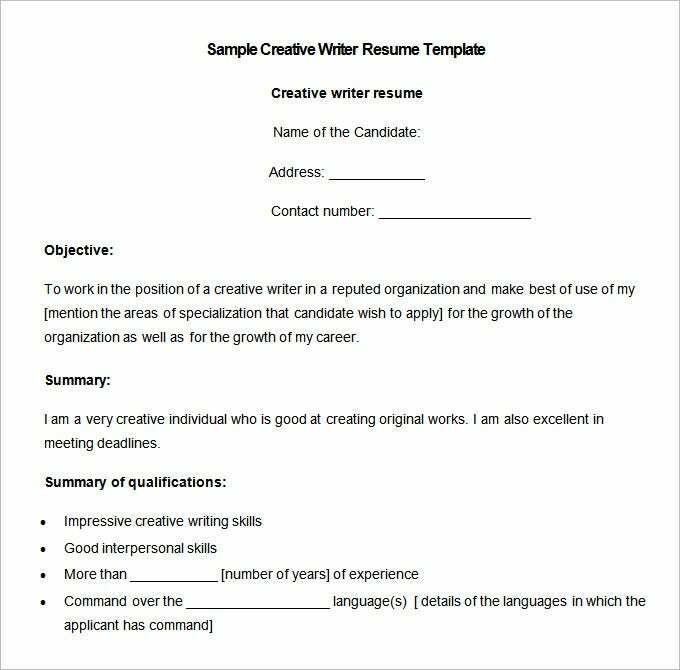 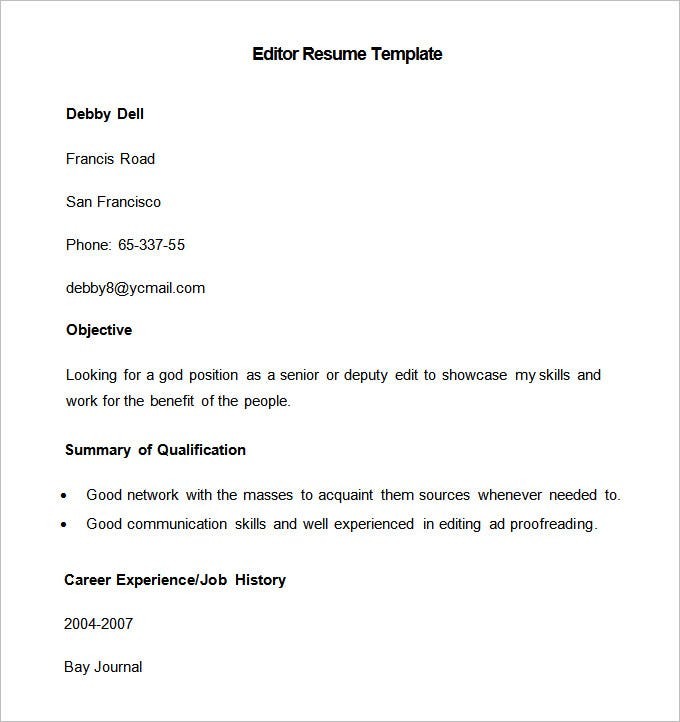 This Sample Art Editor Resume Template is specially for print magazines which teaches how to highlight one’s specialization, best talents, commands in technology and career experience gathered over time in a compact manner. 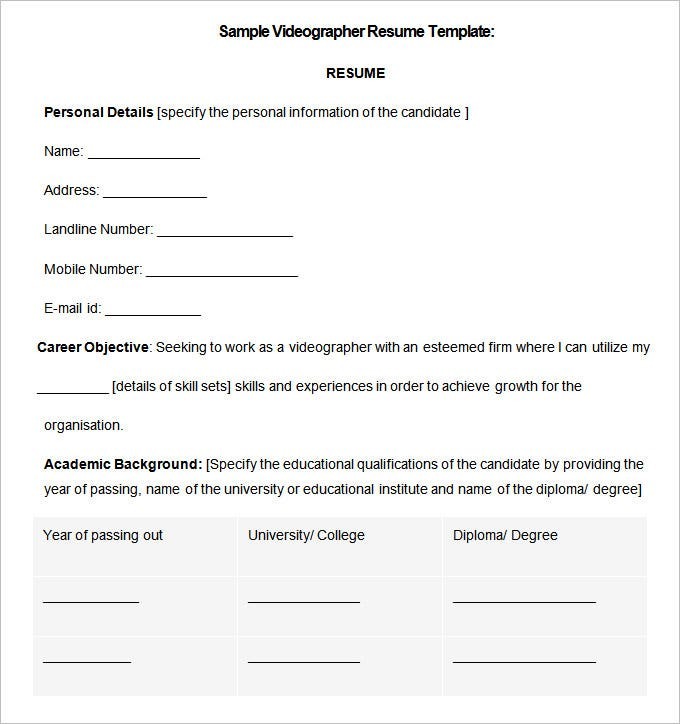 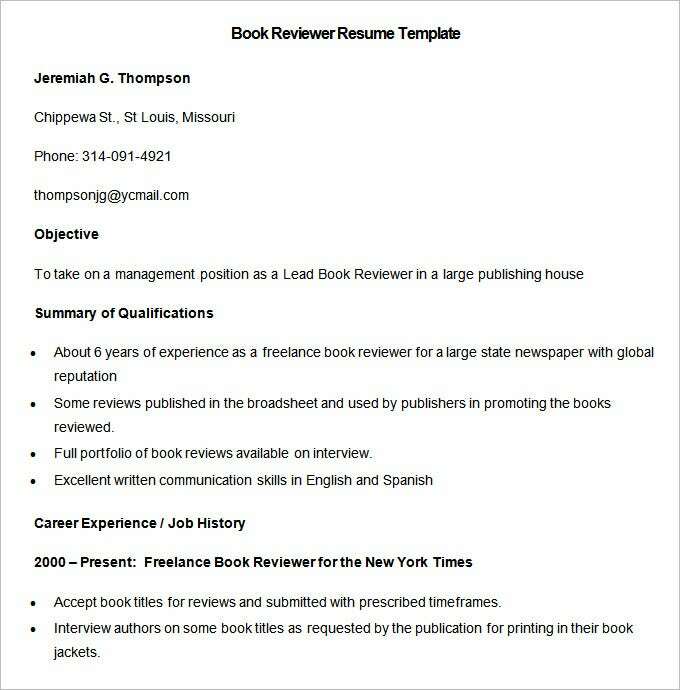 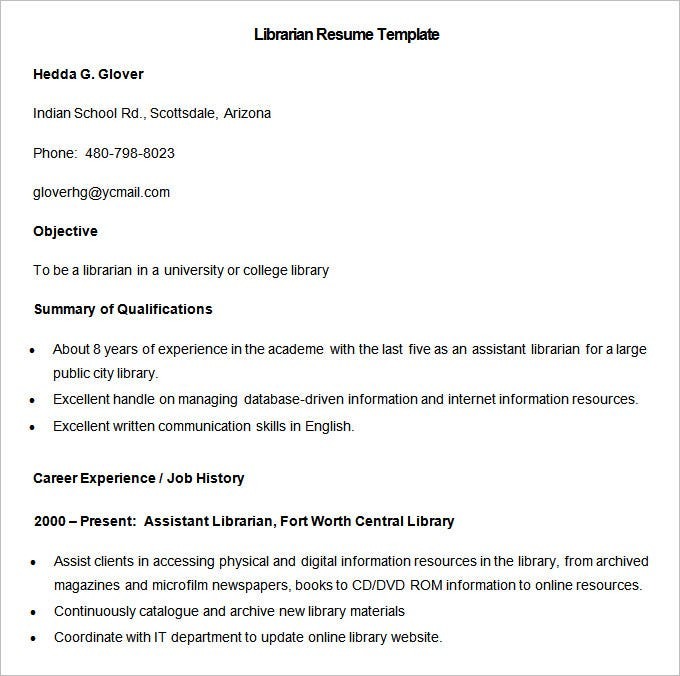 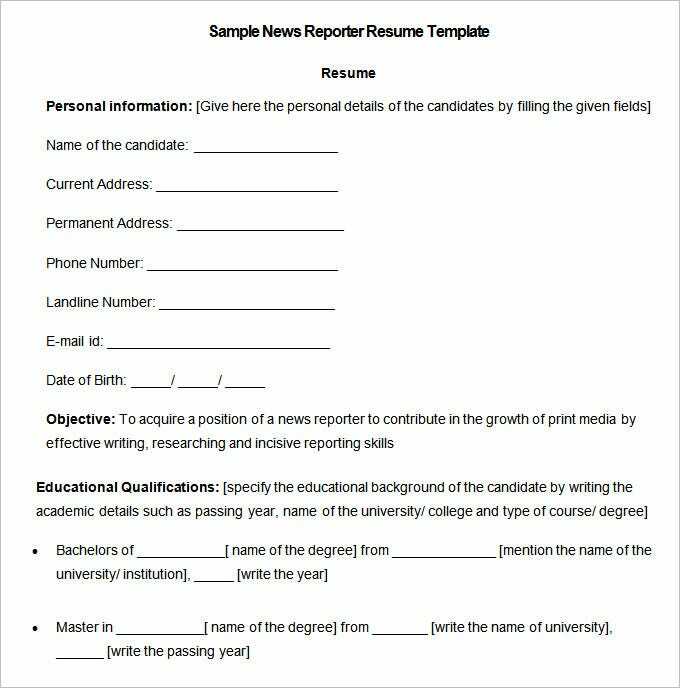 This is a sample Free Download Book Reviewer Resume Template which neatly asserts about the applicant’s editorial specialization, rise in designations over time followed by his career experience gathered in the present job. 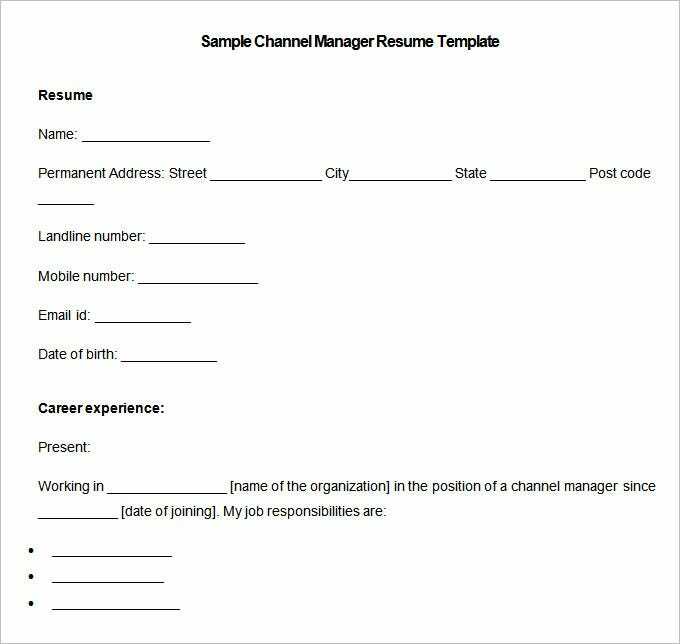 You have to come down and specifically highlight the ways in which those skills will turn around the fortunes of the company in the end, improve loyalty or simply add to the profitability of the firm. 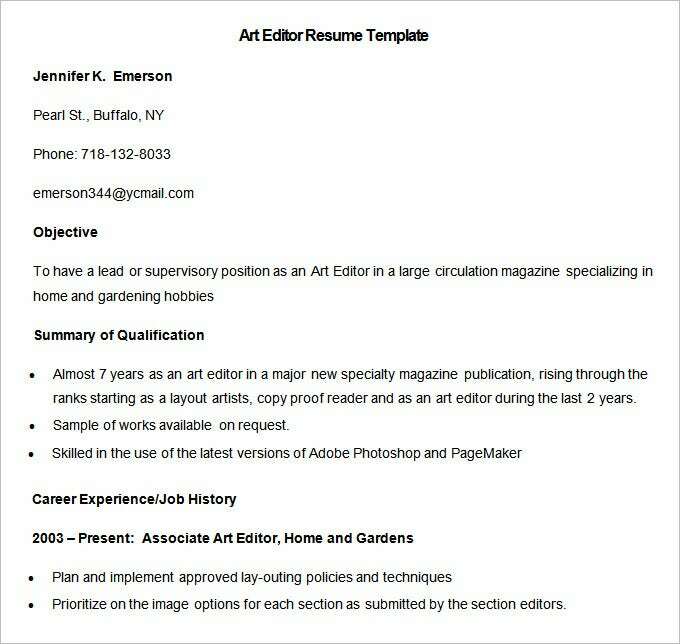 This is catchier than the usual blank statements that have become the order of every resume template making rounds on employer’s tables. 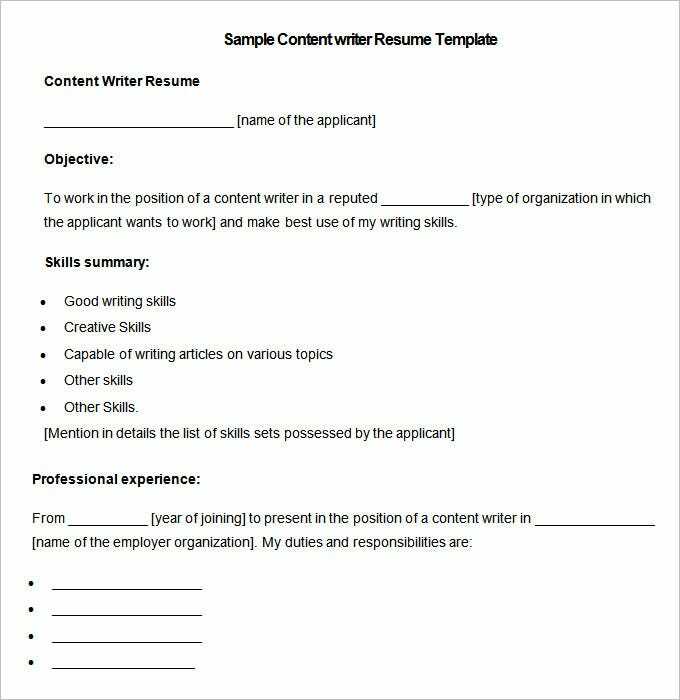 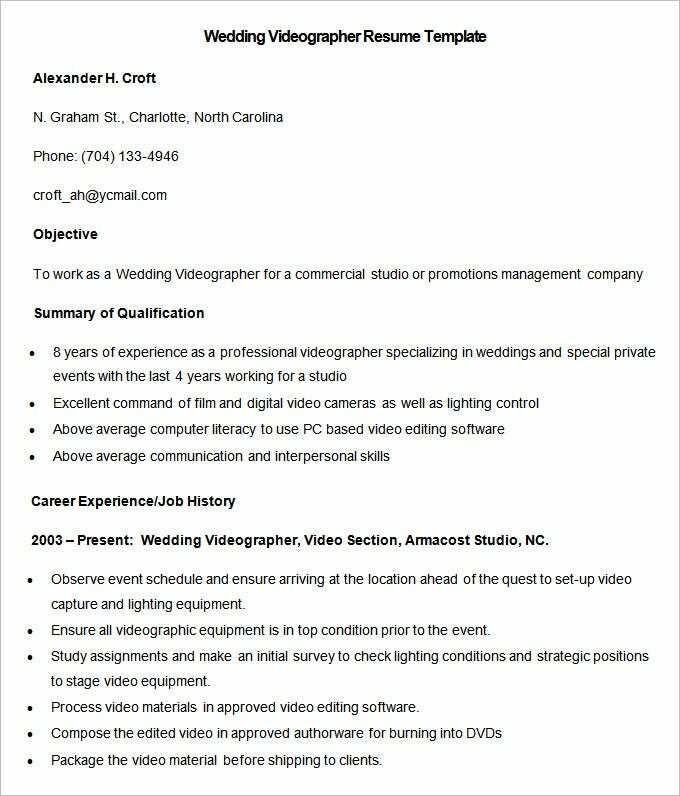 The experience part is another sector not just to be characterized by some flash sentences thrown in to fill the space and make your resumes look lengthy. 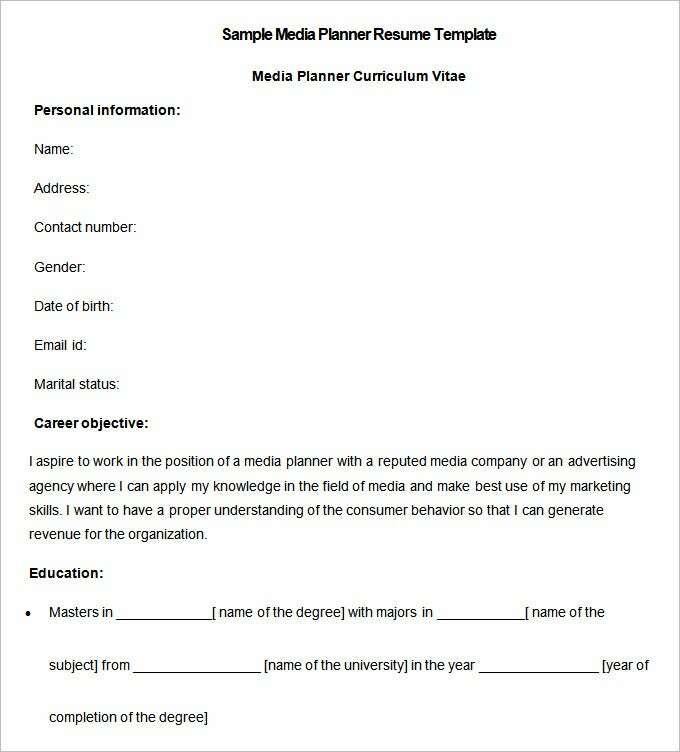 You must highlight specific experiences if you need them to count and then you do not stop at this point, go down and clearly elaborate how such experiences have shaped your knowledge of the media industry. 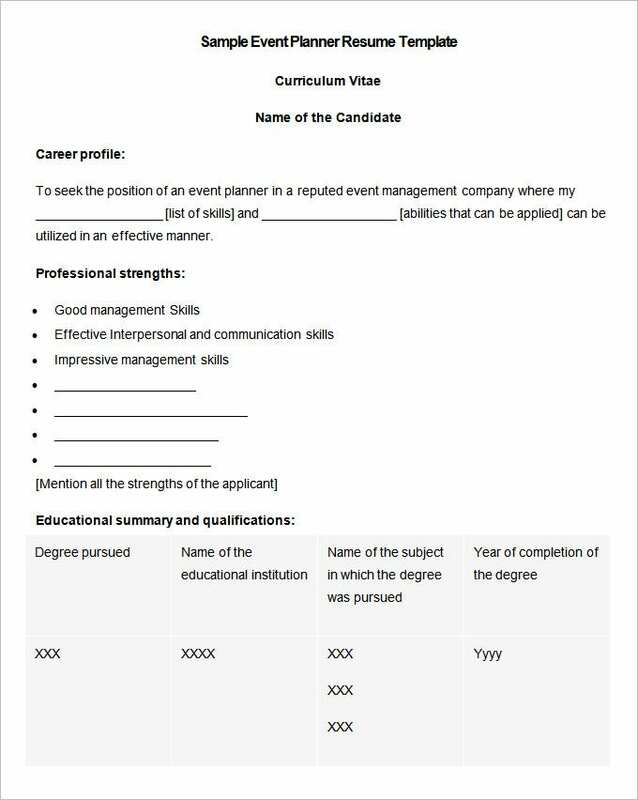 This helps your experience be a source of professional progression and excellence rather than a formal way to move through the ranks. 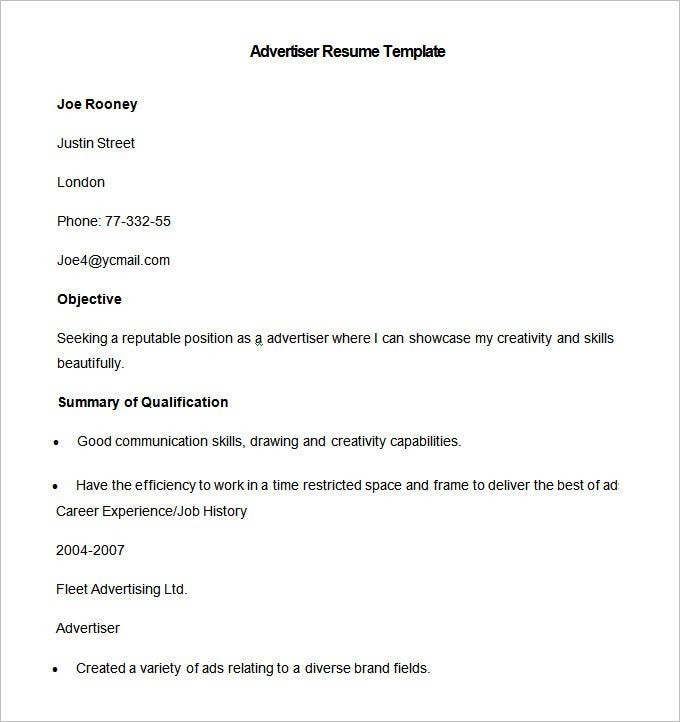 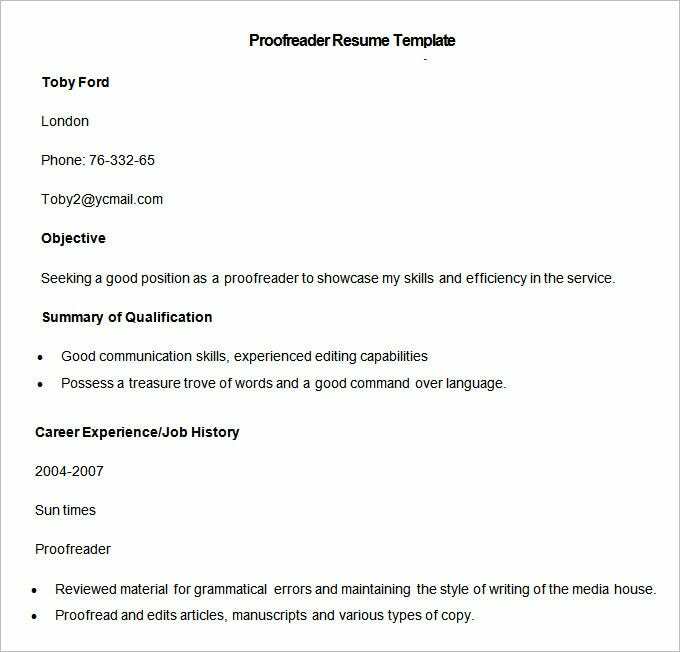 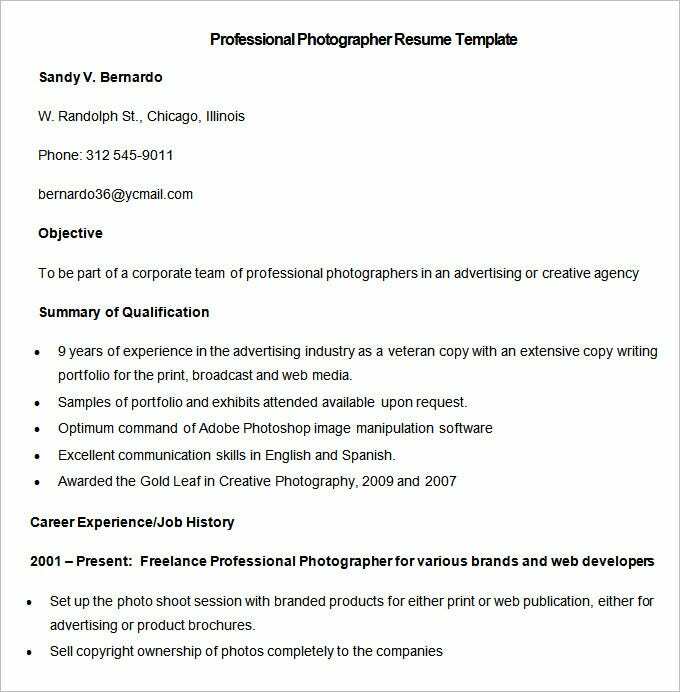 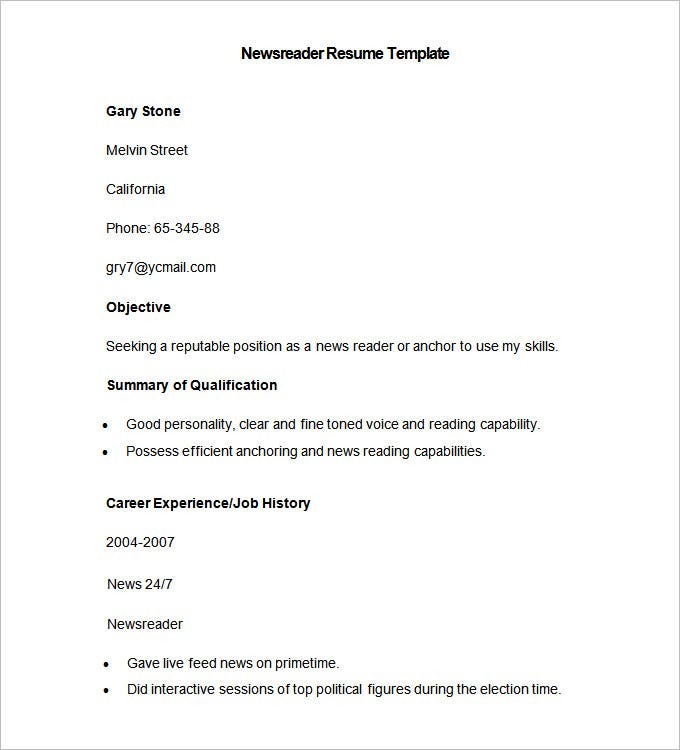 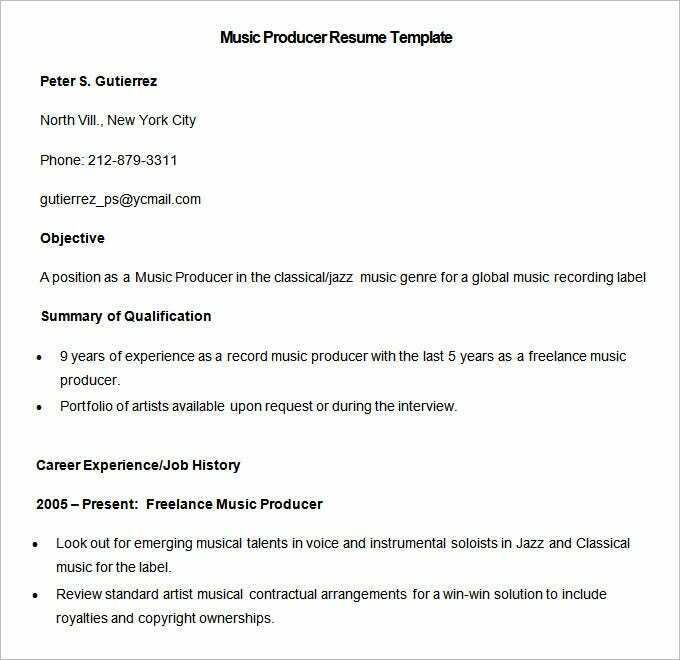 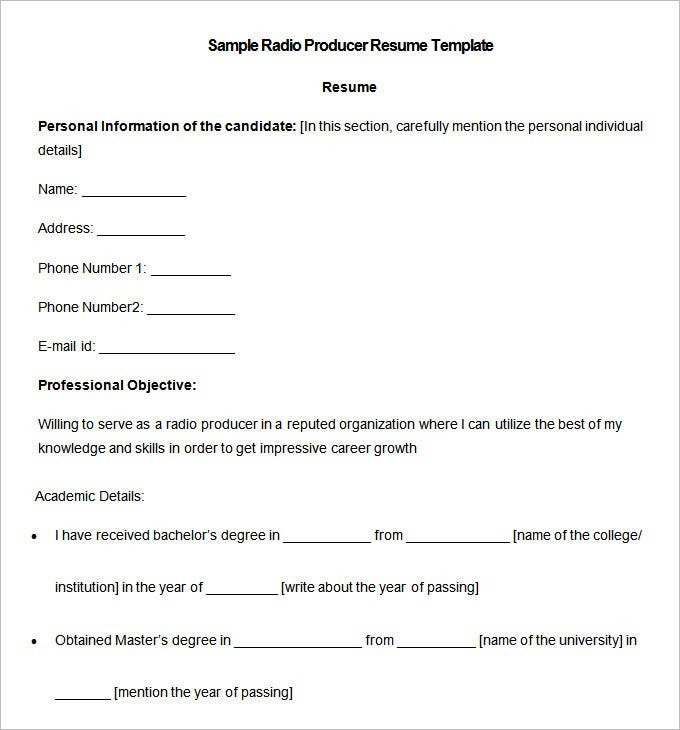 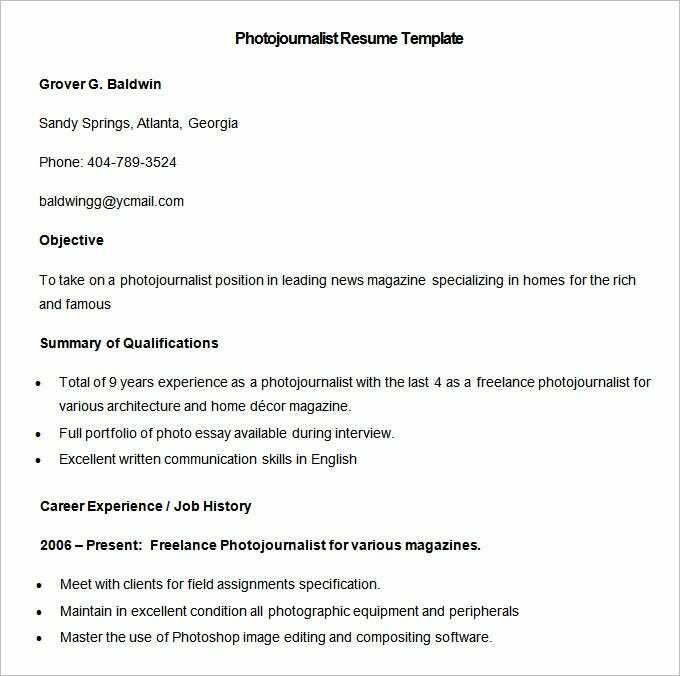 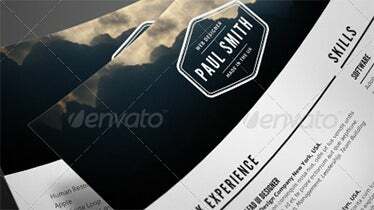 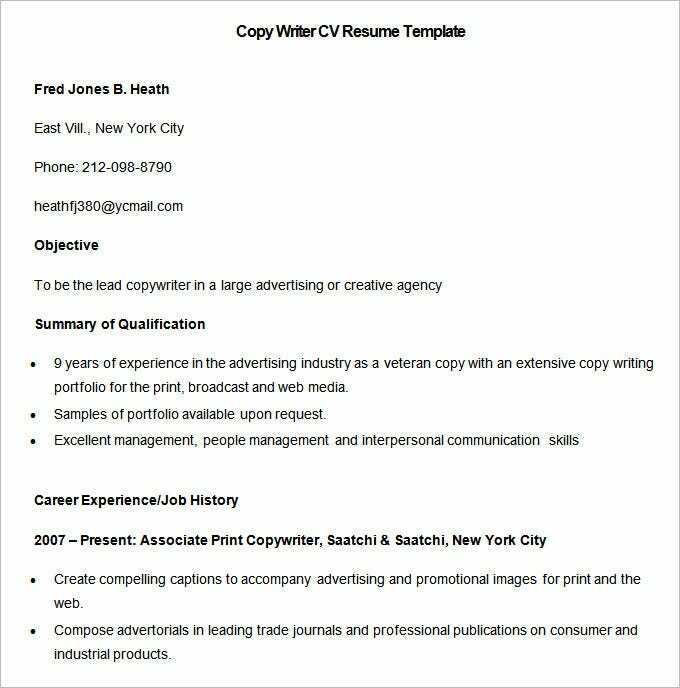 We have collected some sample Media Resume Templates, hope these templates will help you.